Ever wondered why you find it challenging to 'settle' on one particular guy? Ms Pink explains what a girl needs to know about her wardrobe to ensure that she can find her perfect pair of shoes (read GUY!) to complement her, with all her different outfits... The whole wardrobe - in it's entireity. Get the book in Print or eBook HERE. Audio Book Reading (read by moi) can be found on our Facebook page. Don’t let the sassy title fool you. 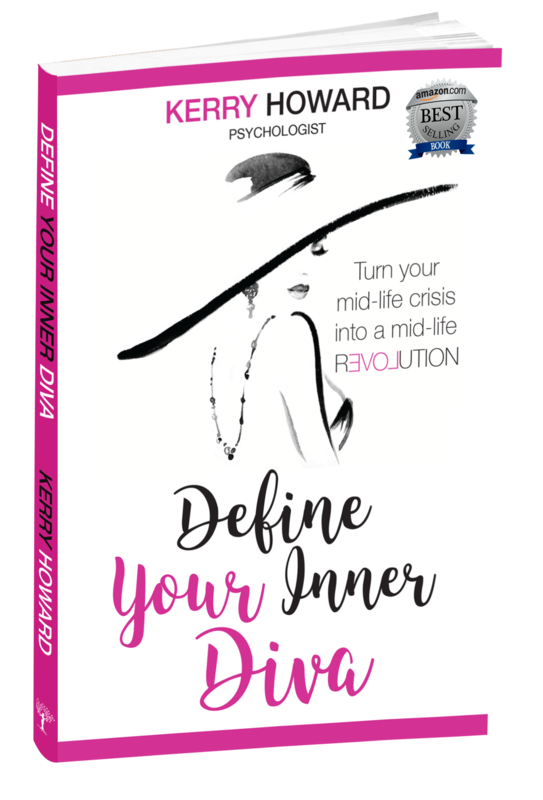 This runaway hit is a roadmap to fully understanding yourself and unleashing your full potential. 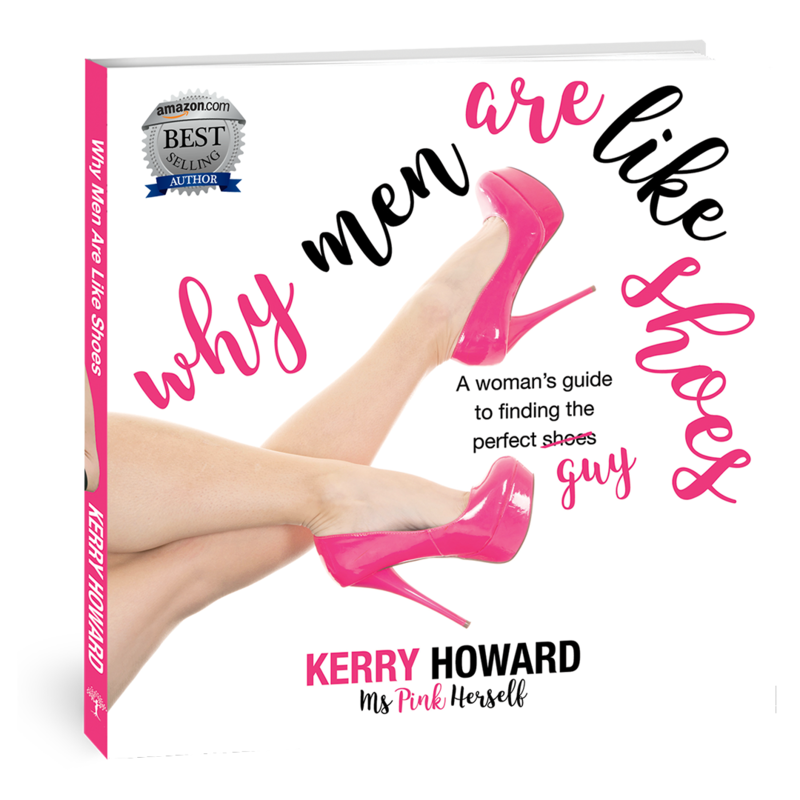 Get the book in Print or eBook HERE.